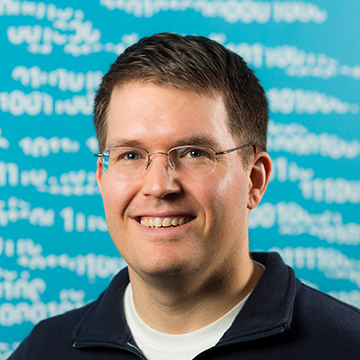 Greg is a software engineer in the MSR Security and Cryptography group at Microsoft. He does research in applied cryptography, implements cryptographic primitives and systems, and helps product teams use cryptography securely. Prior to joining Microsoft, Greg worked on applied research, standardization and product security at Certicom/Blackberry. Greg holds a PhD in Computer Science from the University of Waterloo (2010).